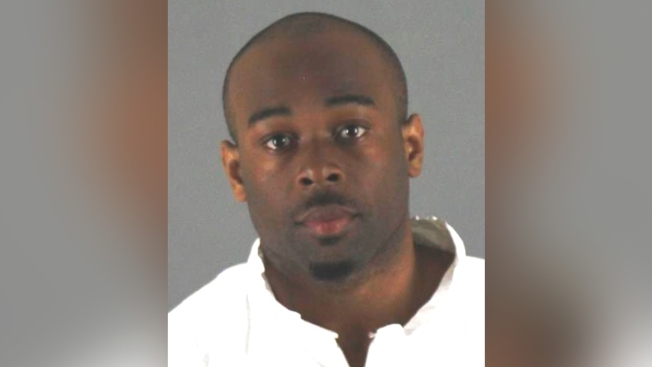 A man accused of throwing a 5-year-old boy from a third-floor balcony at the Mall of America said little Tuesday during his first court appearance but appeared lucid and followed the court's directions. Police say Aranda told them he went to the mall "looking for someone to kill" and chose the boy at random. Aranda appeared behind a glass partition Tuesday in a courtroom at the Hennepin County jail. He spelled his name and gave his birthdate and address, noting that he had been at a shelter. When asked by the judge whether he had any questions, he said, "Not at all." Aranda has two past convictions for assaults at the mall, both in 2015, and was banned from the mall at one point. Court records show that Aranda had been ordered to undergo psychological evaluation or treatment after those assaults. Paul Sellers, the public defender appointed to represent Aranda, said his client has been in mental health court before. He urged the Legislature and those who are calling for aggressive retribution to focus on mental health issues. "You wonder whether things could be prevented if we spent more on mental health treatment on the front end and mental health options on the front end, instead of always just waiting for bad things to happen and seeking retributive justice," Sellers said after Tuesday's hearing. Sellers said he's not at liberty to talk about specifics of the case, but noted that he hasn't requested evaluations of his client's mental competence. He said once he gets the state's evidence, he'll work toward the best outcome. Stephen Tillitt, an attorney representing the victim's family, told reporters the child remains in critical condition. He wasn't authorized to provide specifics but said the boy is beginning a long journey to recovery. "I've heard it said that every new day is a good day, and, so this is a good day," Tillitt said. He added the family is thankful for the support it has received. A GoFundMe account had raised more than $700,000 by Tuesday evening.